I have listed a new property at 46249 SECOND AVE in Chilliwack. Nice size rancher with 2 bedrooms, & 1 bath. 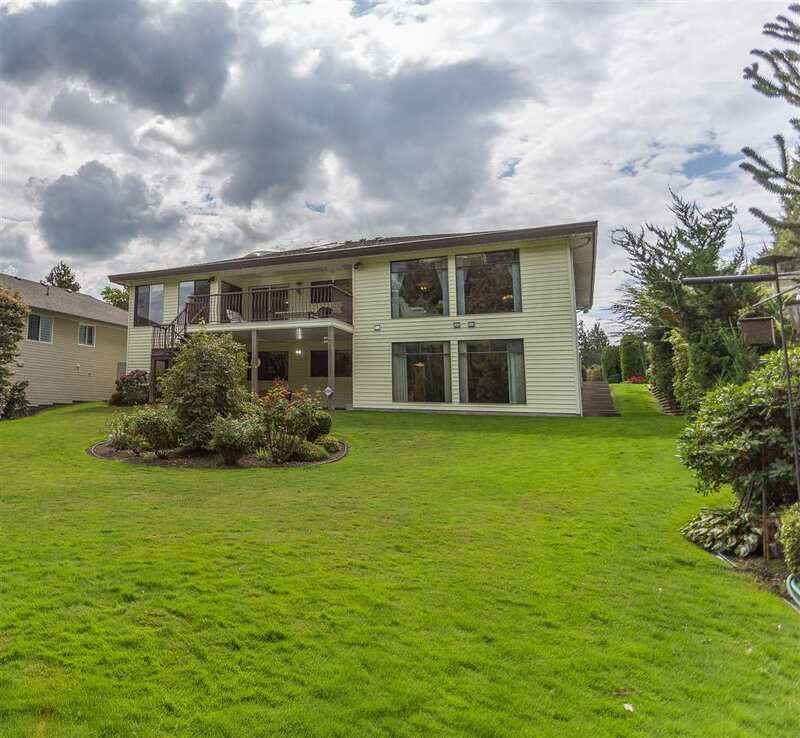 Located in a very central Chilliwack neighbourhood. Updated windows, furnace & kitchen. 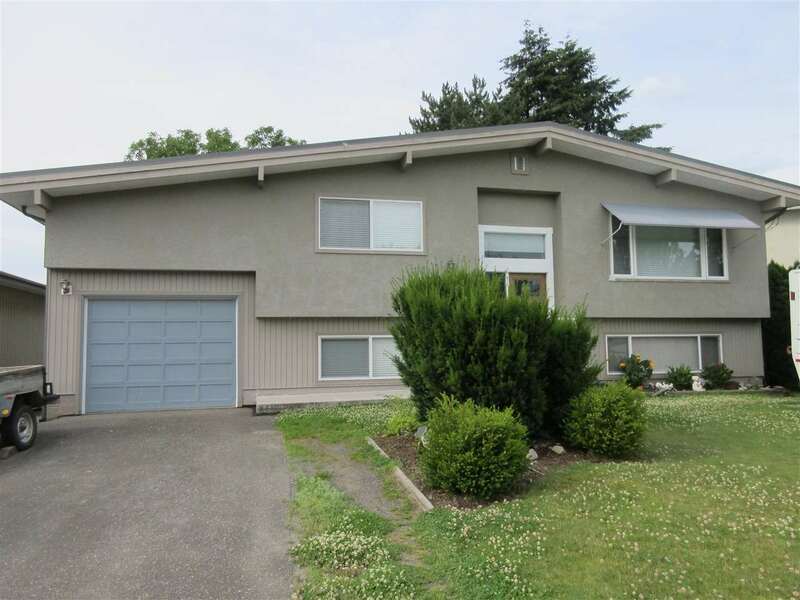 Great starter home on a large fenced yard with mature trees.